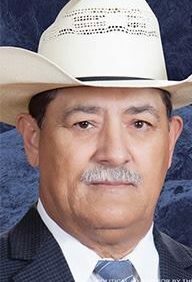 RIO GRANDE CITY — The Rio Grande City Strong political slate won big during Saturday’s city elections with both candidates winning by large margins. 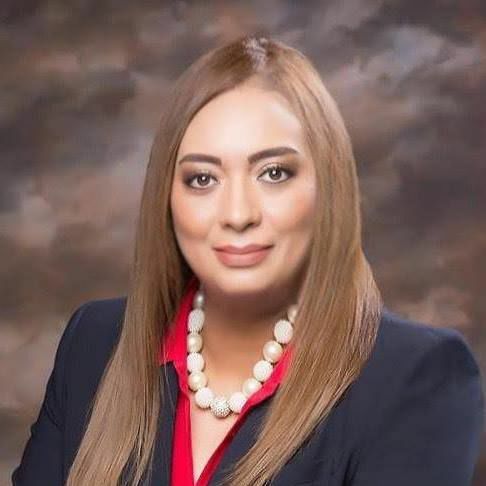 Flor Flores, a local attorney, received 64.5 percent of the votes, with 1,143 votes, according to unofficial final numbers, winning the commissioner Place 1 seat. She ran against Trinidad Lopez, the Rio Grande City school district police chief, who ran on the Team Rio slate, who received 627 votes, amounting to 35 percent of the votes. Flores ran on the Rio Grande City Strong slate with current Place 3 Commissioner Hernan Garza III. Garza won another term, winning 70 percent of the votes, with 1,264 votes. He ran against Mari Villarreal, Lopez’s running mate on the Team Rio slate, who received 523 votes. The two races were the only ones held in Starr County on Saturday, the sole voting site being the Starr County Courthouse. Nonetheless, it has been an election-heavy season with the Primary elections in March, a recount of a couple of those races shortly after, an election contest of those races which was heard in court last week, and runoff elections for two other Primary races which will take place later this month.